According to very recent news, the Unemployment Rate in the United States (as reported by the U.S. Bureau of Labor Statistics) decreased to 7.20 percent in September of 2013 from 7.30 percent in August of 2013, with an increase in added new jobs of 148,000 in September, far fewer than the analysts expected, but enough to predict a revival, at least in the construction field (20,000 new jobs) and the interrelated house – market industry. Even if in September fewer Americans decided to file for unemployment, these new numbers will change starting with November, as the recent governmental shutdown may have influenced the statistics of the last month. In truth, there are still many people out there trying to find alternative solutions to unemployment and facing financial problems. Just as Gus Faucher from PNC Financial Services told Voice of America a few days back, the modest job growth on the U.S. market and the slow recovery of the economy are still major problems to deal with. Unemployment is a painful subject for people everywhere in the world. Maybe some of them know what’s coming and have saved some money to keep them on the surface until they get a new job. Others keep their eyes open to finding new job opportunities or spend their time studying the business trends. Others still simply file for unemployment, just to make sure. 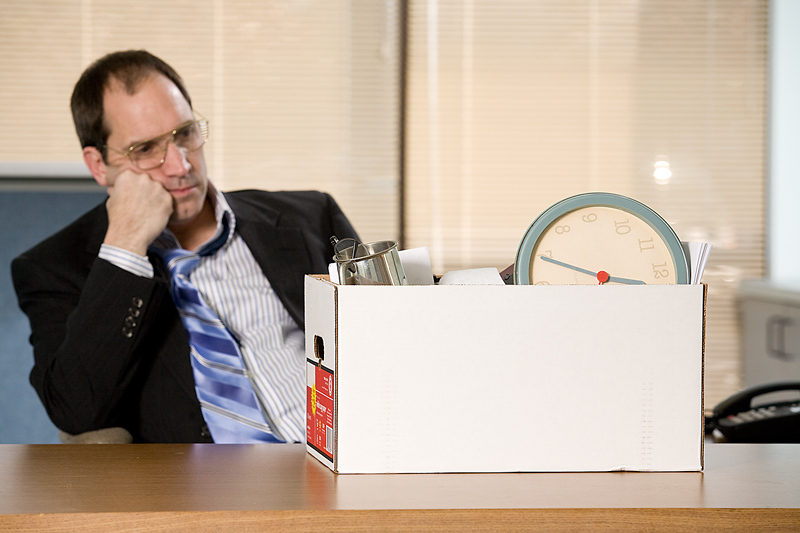 So if you happen to be laid-off, it’s better to start preparing your file and cash in your compensation fast. The major common items are similar from one state to another, but in order to make sure, check first with your state unemployment office to determine the best way to open a claim, as you can do it online or over the phone. However, there are some items you should always keep ready to present. 8. 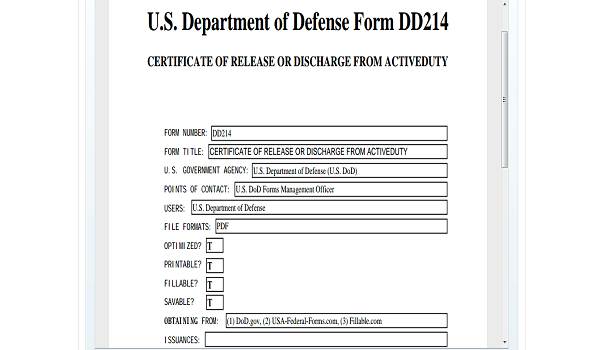 The DD Form 214. If you’ve had an active duty in the U.S. military for a period of time of 18 months to two years (depending on the state), you will also need to file this form. If you need your military records / separation in order to file for unemployment, you can start HERE to request them online, by mail or by fax. 1. A list including the names of all employers where you worked in the last 18 to 24 months (full company names, street address, city, state, Zip Code, phone number), including all the employers in other states if your worked in other states in that period of time. Make sure you also list your last (or current employer). 3. Motivation for not working with the last employer: reasons you left or reasons for the part-time / reduced schedule. Keep in mind that specialists state that the criteria to file for unemployment eligibility includes being out of work because of no fault of your own, so if you quit your job, the process might get a little complicated. However, you also have a chance to appeal a denial decision to your claim. You can read HERE more about the reasons of unemployment claim denial and the appeal process. 5. 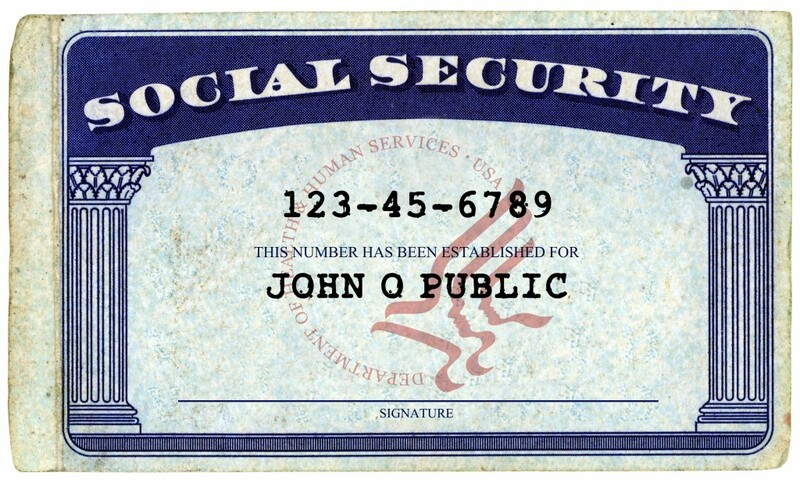 Employers’ Federal ID Numbers – for all the employers or the company you still work for in a reduced -hours agreement. You can find the Federal ID Number on your W2 form or pay stub. 6. 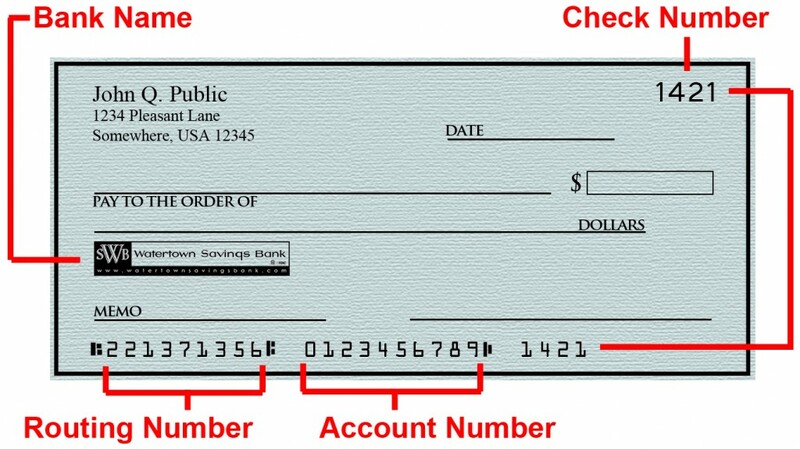 Accurate listing of your earning with each employer: you will have to have at hand all your past financial employment data and documents as most states require you to give a brief accounting of wages you earned (including all of the employers listed above), and a description of how you were paid those wages (hourly, weekly, monthly basis). 1. Bank name, street address, city, state and Zip Code. 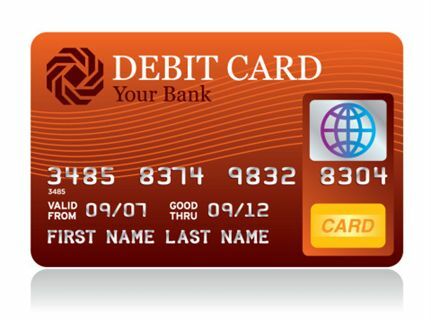 You can also receive your compensation through a debit card and the unemployment offices will give you the information you need on how this system works and when you’ll receive the card, but before you file for unemployment, you should make up your mind for one of these two common paying systems. keep at hand in an archived file all your employment records, including medical records, pay stubs, work contracts and any document that can support the information on working times and wages. 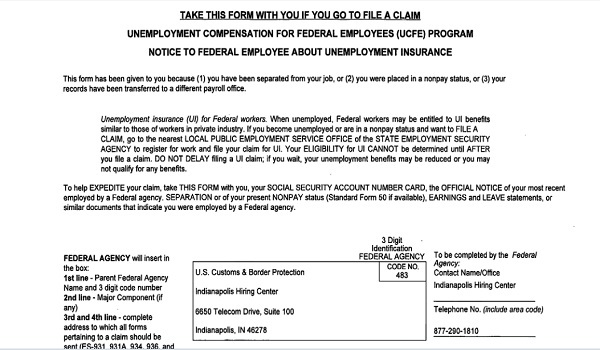 Have you ever filed an unemployment claim? Did you manage to provide all the data and documents? What other advice do you have for people filing for unemployment for the first time?